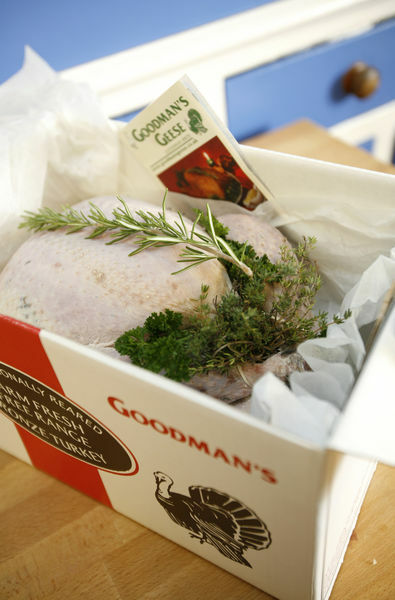 Always unwrap the bird and place it either in a refrigerator or cool larder. Place the giblets into a refrigerator. If you want to store longer than two days (for giblets ) or five days for (geese ), it is best to freeze. Geese freeze very well, thawing takes around 24-30 hours:- pat dry with a dry cloth and they will roast to perfection. 1 Depends on your oven. Fan ovens vary. Note: If you wrap the bird tightly in foil it will take longer to cook. Note: If you use thicker foil it will also take longer to cook. These weights are just a guide to help you when cooking your bird, so always check the weight of your giblets and fat, before placing the bird into the oven. Surplus goose fat makes excellent roast potatoes and roast parsnips.